As a Voluntary Aided school, the Governing Body is the Admissions Authority for St Simon's and is responsible for taking decisions on applications for admissions. 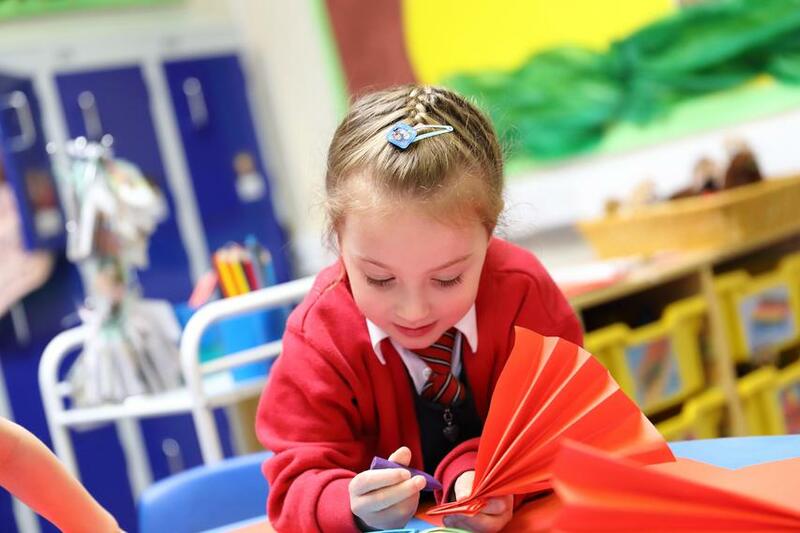 All schools have a limit on the number of children to be admitted into the Reception class each year; this has been set for the 2019 intake at 30 for St Simon's. By law, a parent must arrange for their child to start school at the beginning of the term following their fifth birthday unless they have made other suitable arrangements. 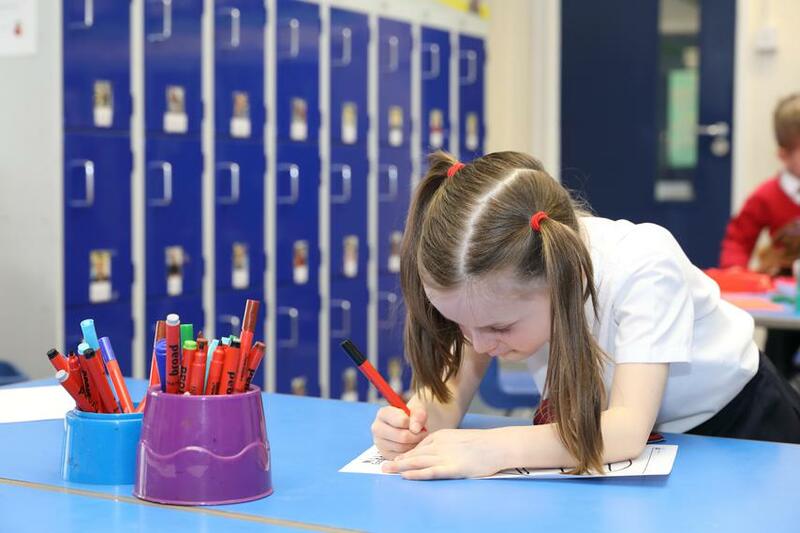 In Stockport, there is a policy of planned earlier admission to primary education. ALL children aged 4+ years start school in one Reception intake in September. Children born between 1st September 2014 and 31st August 2015 will be able to apply for a place at St Simon's to start in September 2019. How do I apply for a September 2019 place in the Foundation Stage 2 Class at St Simon's? You should apply on-line at https://www.stockport.gov.uk/topic/nursery-and-school-admissions by Monday 15th January 2019.